People of United Kingdom, pack your bags and get ready because you can now go from London to Amsterdam by train. A new rail service is set to whiz passengers from London to Europe’s own Sin City: Amsterdam. The Train since is a mode of travel by road it can be more fun compared to the plane. Keer reading to know the complete story. A new rail service to start from London to Amsterdam. The New rail route may be cheaper and faster compared to the previous route. The new train is set to start in April. 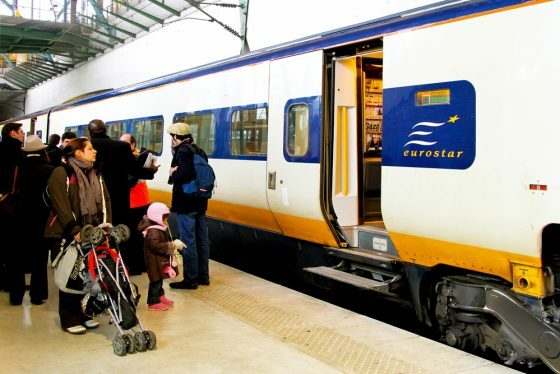 Eurostar direct rail services between London and Amsterdam will start on 4 April. The company has reported, there can be an awaited move expected to spark a price war with airlines. 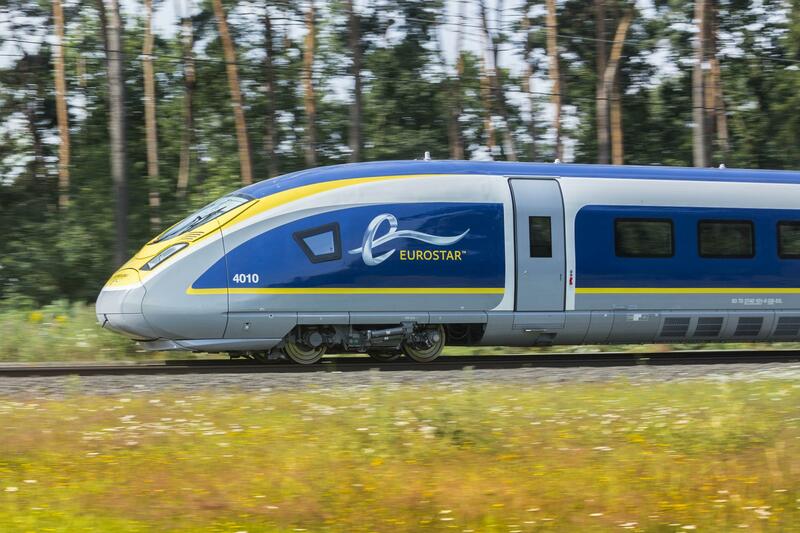 The Price of Eurostar rail services between London and Amsterdam is set for £35 for one Way trip. The Price is way cheaper than that of any airline.